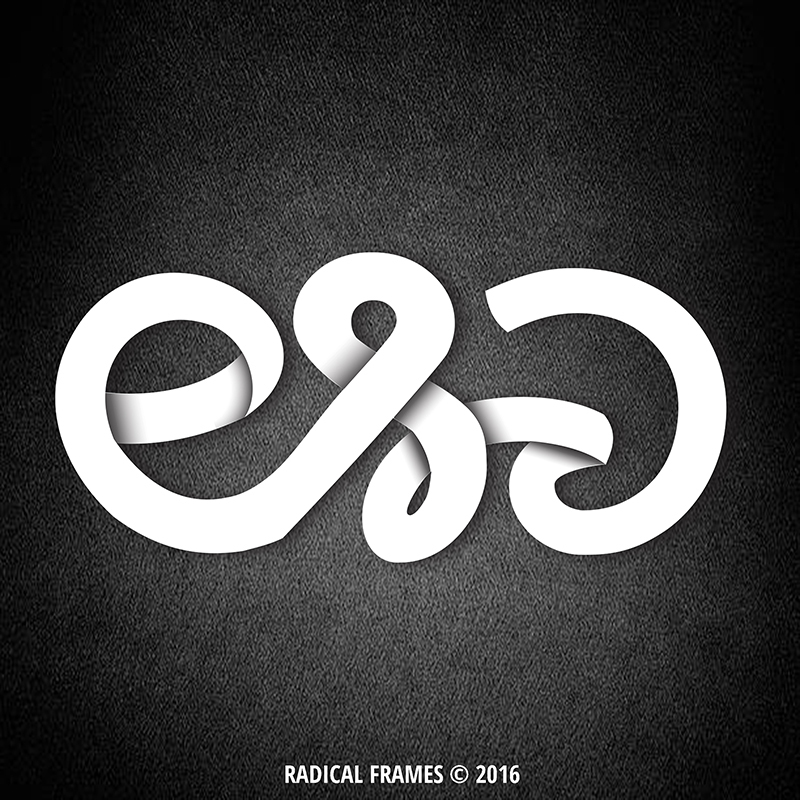 Radical Frames - Everything About Cinema . WHY Choose Radical Frames ? Our vision is to modify and create a bigger market of the industry with a balanced combination of information, integral surveys and calculated risk by encouraging investors and employing more people towards higher goals by initiating creative projects through professional and truthful service. Our cinema (Sandalwood) industry has experienced its increase in the demand during the year of 2016. Which along motivated us in conducting research, which studies beyond all comparative factors like Production, technology/quality, content and so on. “Everything about Cinema”, is what we say. From developing and analysing a screenplay to the final release processes, our highly motivated team provides professional quality services. Our vision is to modify and create a bigger market of the industry with a balanced combination of information, integral surveys and calculated risk by encouraging investors and employing more people towards higher goals by initiating creative projects through professional and truthful service. With this in mind, we endeavour to align the business with responsibility and commitment towards work. Unique and creative solutions that meet the expectations and not only by realizing the audience taste and tradition, but particularly by our strict adherence to the ethical principles of work. On a long term, the company aims at maintaining a healthy competition, introducing new talented faces and techniques to the industry which promotes to newer levels. Production is a pre-eminent process. From writing and developing a screenplay to the final release process. With various crucial steps. 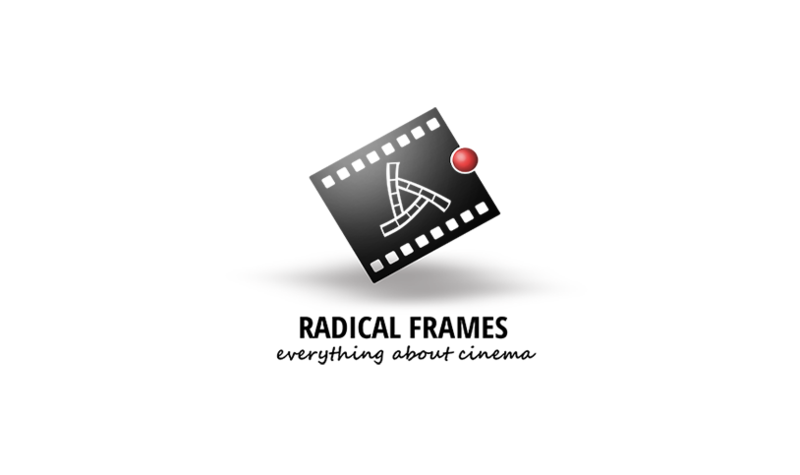 We at Radical Frames process every aspect of film production. 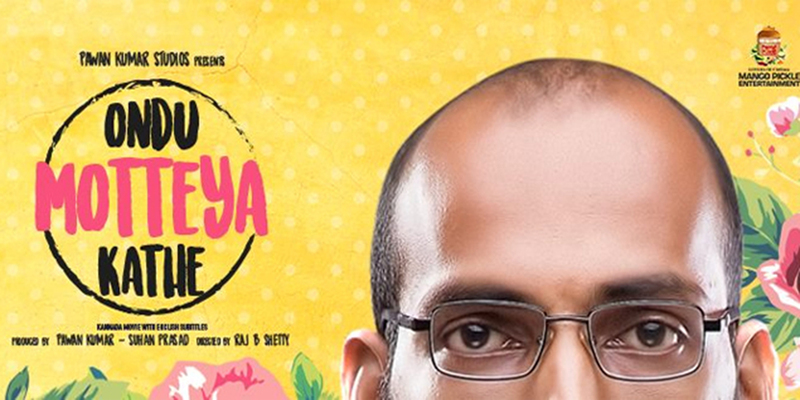 We are now, the leading distributors for Kannada Movies Nationwide. We at Radical Frames, provide the best business out of the film with statistical reports and advanced analytics. Our research always studies beyond all comparative factors like Production, technology/quality, content etc. Additionally, we establishment business links for potential growth. Our In-house projects invlove various proprietory services which are patented and trade marked, which are specialized for their line of activities serving the film industry. Everything about Cinema, Nothing else. Work with the industry professionals and earn an internship certificate for future references, Thus, we create a platform to the deserved and talented new comers. All you have to do is fill the form and we will get in touch with you shortly..
Do you have an idea that might drive a change in the industry? Get in touch with us, We will help you make it a reality with all our support. And yes, we love it over a cup of coffee..